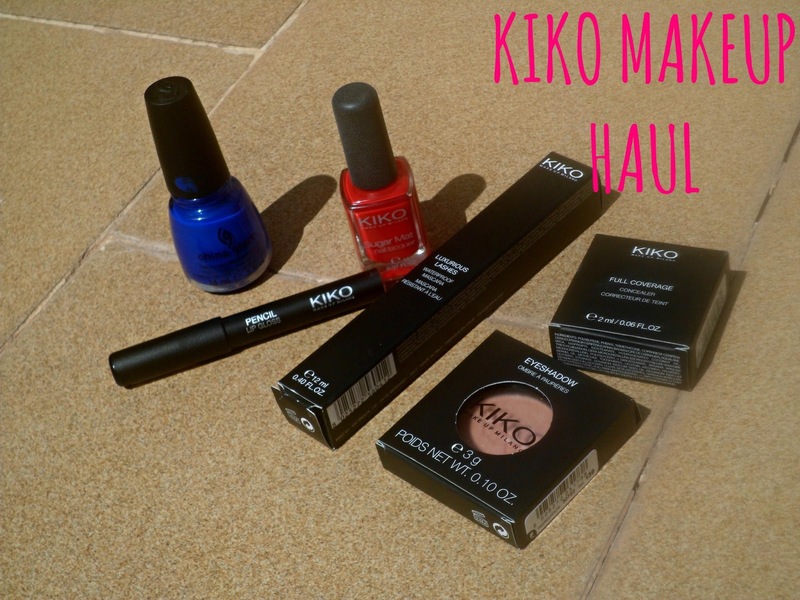 As I’m sure you may be aware of, I recently got back from spain, and whilst I was there I found this really cool makeup shop called KIKO. 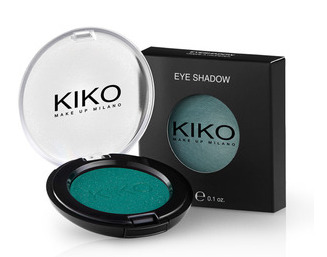 Firstly (This isn’t from KIKO but I pictured it anyway) I bought the China Glaze Nail Polish in the shade Frostbite. I have done an NOTD featuring this, so If you’d like to see that click here. 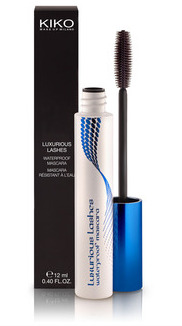 This is the Luxurious Lashes Waterproof Mascara. I was looking for a good waterproof mascara on holiday as my one was epicly failing. Max Factor Clump Defy Waterproof, yeah not really that waterproof are you? Hellooooo Panda! Anyway, I have tried this out and it really is waterproof! I also love how it makes my lashes look too. 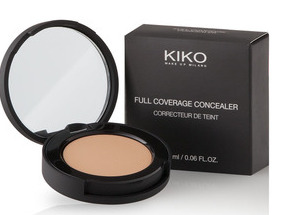 The next thing I decided to pick up was the Full Coverage Concealer in shade 02. This looked intriguing to me and It hasn’t disappointed me. All I have been wearing recently is this concealer, powder, mascara and I’m good to go! Its really amazing! I then picked up an eyeshadow. I got the shade 139 which is not this colour! You can kind of see what colour I got in the first photo, but they call it Pearly salmon or something. I LOVE THIS. It really flatters my eye color and the quality is amazing! I was just about to pay and then I saw these Lip Gloss Pencils and I had to get one. I got mine in the shade 16, which is a sparkly pink shade. I didn’t think it would suit me but when I tried it, I actually really liked it! I didn’t actually buy this, my Mum did but I thought I would show you anyway. 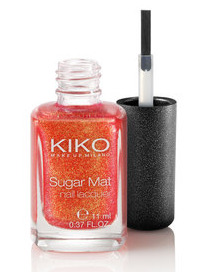 This is a nail varnish and when it dries it has a ‘Sugar Mat’ Finish. What that means basically is that it almost has the texture of sugar on the nails, but my sister used it the other day and it looks really cool. It’s something quite unique! Have you heard of this brand, or have you tried anything from here before? Previous Post NOTD China Glaze FrostBite + Holiday Snaps! Next Post 5 Summer Beauty Tips!